I qualified as a physiotherapist in 2002, graduating from Oxford Brookes University. After working as a junior at Warwick Hospital (where I first met Angie!) I moved on to the Royal Orthopaedic Hospital in Birmingham, furthering my knowledge and experience in orthopaedics. I have worked at the Nuffield Hospital since 2007 where I have a varied out-patient caseload that includes post-op rehab, sports injuries, acute and chronic musculoskeletal issues, ante-natal/post-natal care. I started teaching Pilates in 2007 and have enjoyed taking regular classes ever since. Our classes provide a great opportunity for people to take control of managing and optimising their own health and it’s always a privilege to facilitate that. At present, I take a variety of classes: intro, mixed, antenatal and runners. I like to offer enough routine and familiarity to build confidence and progression, but with plenty of variety thrown in for fun and a challenge! Outside work I love to have fun with my family – our five-year old daughter keeps us entertained! 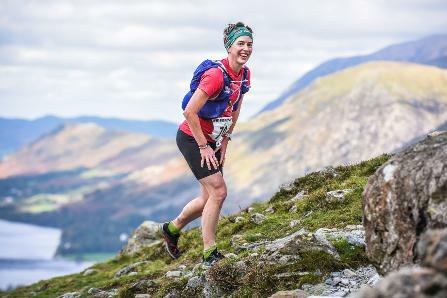 My own hobbies have revolved around endurance sport for some time now – previously triathlons, up to Ironman distance, and now mainly running; I enjoy all distances but particularly marathons, both on and off-road, and trail-based ultra-marathons.